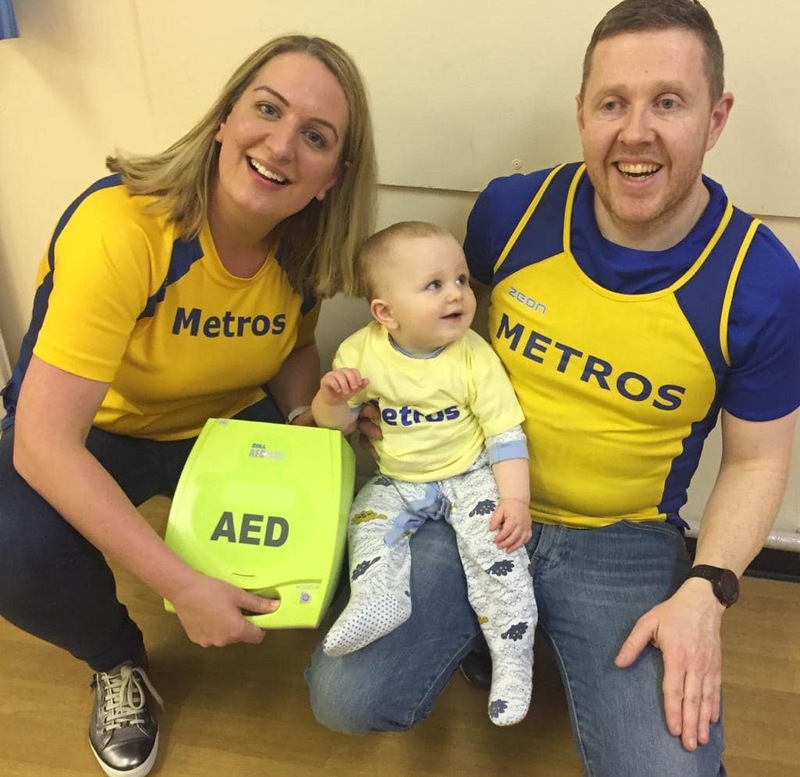 February 2019: Metros now have a defibrillator thanks to the generosity of members and friends who raised the money in just a couple of weeks. Here’s the background to this appeal. For those who missed this appeal, have a look at our marathon fund raising page for other good causes to support. Bushy parkrun have since sent an update that the runner is in a stable condition in hospital. Bernie saved a life by using the defib available.